Are you keeping an eye on your startup's metrics? When building a company, there are two particular metrics every founder should know like the back of his or her hand: The amount of cash available and the monthly startup burn rate. Companies are built on dollars, not on dreams. Waiting until your tech startup is 3 to 6 months away from running out of funds before coming up with a new game plan is a recipe for failure. Whether you are engaging in bootstrapping, equity funding or venture capital funding, making smart financial decisions is paramount to your ultimate success. With that said, it's not unusual for tech startups to quickly burn through cash without realizing the extent of their spending. "But these are smart people," you say. "How do they end up losing sight of their runway?" It's something many of us have wondered after watching a promising startup crash and burn. However, what we rarely consider is just how complex allocating company funds can be. For many new founders, this is the first time in their entire lives they have been charged with managing hundreds of thousands (if not millions) of dollars. In this article, we'll review some of the most common mistakes that contribute to bad startup burn rates. After reading it, you will have a better sense of how to preserve your investments. Learn more about the RocketSpace tech ecosystem. Download The Power of Ecosystem: How RocketSpace Fuels Tech Startup Growth. Obviously, you can't do everything yourself. You need talented team members who can take the reins on a variety of tasks (e.g. programming, sales and marketing, customer service), so you can focus on building relationships with key stakeholders and building the company. Do you have a fully fleshed out MVP? Are you getting in front of enough prospects to accurately determine demand? What expertise do you need right now to get to the next step in your growth plan? As reported by Fast Company, startup Licom Technologies provides a cautionary tale of prematurely investing in sales. 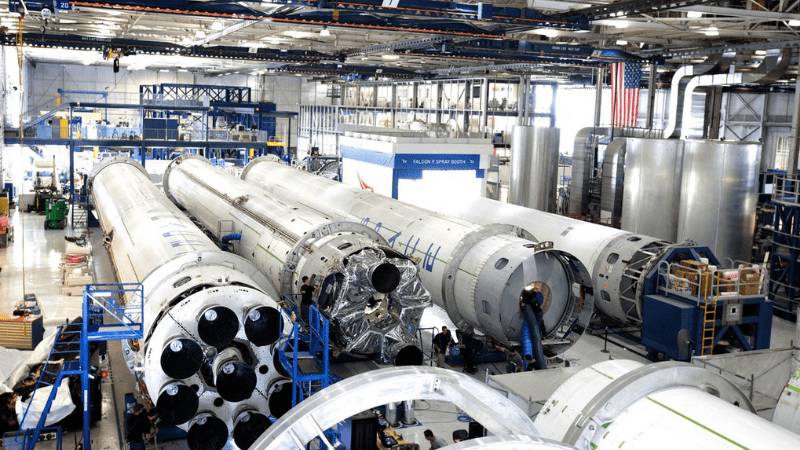 The company hired a full sales team, while their marketing department was still assessing product readiness with a new line of communication equipment. The result? Misalignment and loss of money. The Key Takeaway: Hire for the roles you absolutely need right now. Another common startup burn rate blunder? Fundraising before having gained adequate traction. The reality is, without significant client numbers, you don't really know the viability of your idea. “The fact is that the amount of money start-ups raise in their seed and Series A rounds is inversely correlated with success. Yes, I mean that. Less money raised leads to more success." The Key Takeaway: Don't let fundraising distract you from what really matters — achieving product-market fit by interacting with customers and gaining traction. When building a company, you will find no shortage of individuals prepared to offer advice. While founders should definitely learn from those who came before them, they shouldn't automatically accept counsel from every individual with an impressive title. Acting upon the well-meaning advice of someone who doesn't really understand what you are trying to do, could result in expensive mistakes. Does this person understand our long-term vision? Have they already accomplished something in the same sector? Does this person have anything to gain by my following their advice? Expertise: How qualified is the leadership and their network? Oversight: What level of engagement and guidance do we want from corporate partners? Equity: Are we willing to forfeit equity for insight? Outcomes: What do we want to gain from the partnership? Identifying the right corporate partner can be tricky, not unlike finding the right romantic partner: The arrangement needs to mutually beneficial for both parties, with each bringing something unique to the table. It is for this reason that RocketSpace facilitates a corporate matching service for its tech campus members. Our Corporate Innovation Program consists of more than 170 global brands seeking outcome-driven partnerships with innovative technology startups. The Key Takeaway:. Ask the hard questions before partnering with anyone or taking their advice. Finally, many startups skyrocket burn rates by spending outside of their means. While it may be tempting to act like an established company, it's important to stay grounded in reality. That means cutting unnecessary costs wherever you can. One of the largest expenses faced by startup founders is company workspace. Commercial leasing costs in major cities have skyrocketed in recent years, especially in tech hubs like Silicon Valley and London. The average cost of rental space in the Bay Area is a whopping $67 a square foot. One of the best ways to keep costs down is with shared workspace. A variety of coworking spaces provide founders with flexible leasing options, done-for-you amenities and supportive communities conducive to entrepreneurial growth. With that said, not all shared workspaces are created equal. Tech startup founders have the most to gain from tech-specific coworking spaces providing tech-centric amenities. At RocketSpace, we help founders scale faster by providing warm introductions to VCs, advisors, and mentors; monthly tech talks with industry luminaries; and a curated tech ecosystem of like-minded founders to collaborate with as needed. Our affordable desk rates, and in-house resources, help startups keep expenses down as they work toward their goals. The Key Takeaway: Practice financial conservatism and don't invest in commercial leasing space unless absolutely necessary. Founding a company requires making many complex financial decisions: From hiring to partnering to fundraising. However, as we have shown, many financial mistakes can be avoided with careful planning. 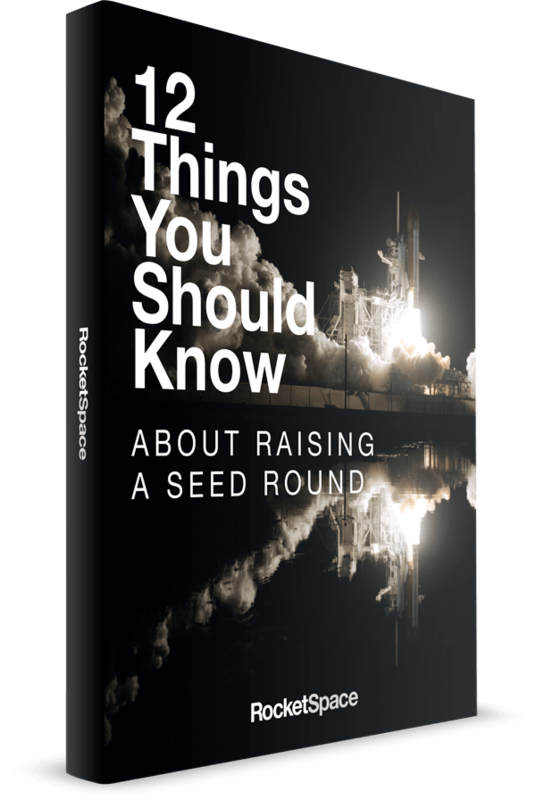 If you are a tech founder with an MVP, and Seed to Series funding in place, we invite you to check out RocketSpace. Talk to any of our members, and they will tell you working at RocketSpace has allowed them to scale faster, while staying financially flexible. 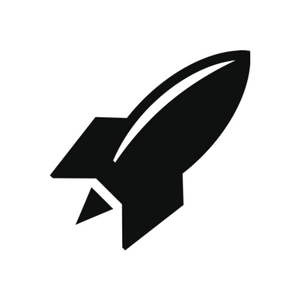 Unlock the full power of your tech startup with RocketSpace. Try a FREE Day Pass!